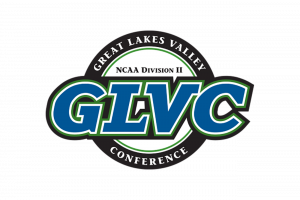 The Great Lakes Valley Conference (GLVC) announced on Thursday that Lindenwood University has been admitted to the Conference as its 16th member institution, following a vote of approval by the GLVC Council of Presidents on Oct. 2. Lindenwood will formally join the GLVC on July 1, 2019. Lindenwood University has one of the largest athletic programs of any college at all levels in the United States. 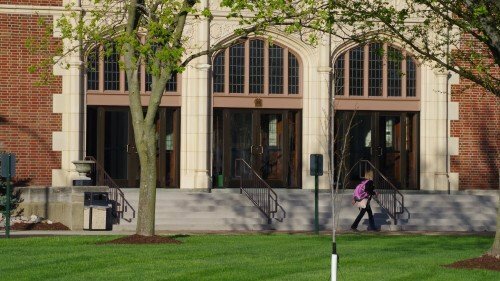 The school has 55 athletic programs and over 1,750 student-athletes. Since 1998, these programs have captured 68 national championships and have had 10 student-athletes or alumni compete in the Olympic Games. 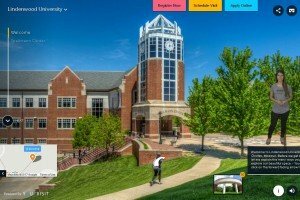 Athletics at Lindenwood is divided into two departments: NCAA Athletics and Student Life Sports. 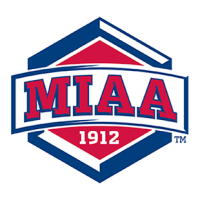 The NCAA Athletics Department has 27 sports with 24 competing at the NCAA Division II level and three competing annually for the NCAA Division I Championship. 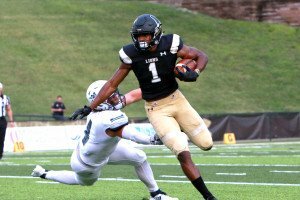 Over the last 3 years, Lindenwood University has captured 12 conference championships, nine top-10 finishes and finished the 2015-2016 year ranked 29th in the NACDA Learfield Directors' Cup standings. The Student Life Sports Department offers a variety of sports programs outside of the NCAA, most of which are among the top programs in their respective national and conference organizations. Twelve different programs have won a combined 57 national championships, including 13 straight national titles for the clay target shooting team and 10 national titles by the roller hockey program over the last 15 years. * Designates teams that are eligible to compete in the NCAA Division I Championship. The NCAA Athletics Department has 27 sports with 24 competing at the NCAA Division II level and three competing annually for the NCAA Division I Championship. 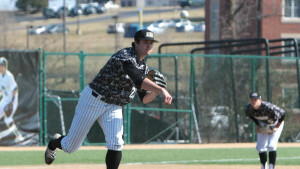 Lions pitcher Geoff Hartlieb, who graduated Lindenwood in 2016 and drafted by the Pittsburgh Pirates that same year, was the subject of a feature in MLB.com. Hartlieb, who pitched in AA last year and posted impressive numbers, is expected to pitch for the Pirates AAA organization this year. Chris Bini, an 11-year-old undergoing chemotherapy, recently signed with Lindenwood University’s wrestling program through Team IMPACT, an organization that brings children with life-threatening or chronic illnesses together with college sports programs. Lindenwood graduate and football standout Pierre Desir, now with the Indianapolis Colts, was the subject of a Jan. 3 feature story in the Indianapolis Star in advance of the team’s upcoming playoff game against the Houston Texans on Saturday.